Not just the local community but the world wide community as well? If the answer is YES, then why not join us in helping others? In the 2017/2018 Rotary year our club achieved over 5,000 hours of volunteering, what a wonderful effort that you could be part of. Caboolture takes its unusual name from the aboriginal word for carpet snake `Cabul-tur` and we think we have an unusual Club. It was established in 1954 and has a great record of service to the local community and for international projects through the intervening years. Please take the time to check out our website and you will see how we intend to carry on this service into the future, hopefully with your assistance. Do take the opportunity to come along to a meeting with our great mix of men and women to share the Rotary experience of service, fellowship and fun. 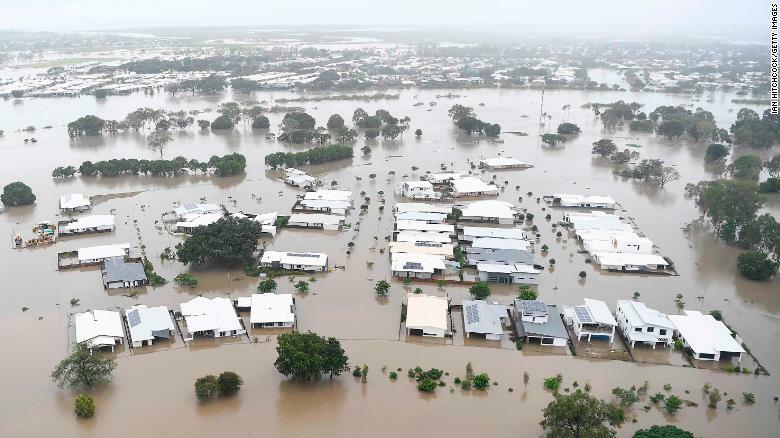 Disastrous flooding in North Queensland has left many families and individuals in need of assistance in their recovery. Rotary Australia World Community Service (RAWCS) has organised the appeal which is designed to assist those families and individuals whose needs are not covered by insurance and Government assistance. Our club has proudly donated $1000 towards helping these families. Each month our club does a fundraising & awareness BBQ at the Morayfield Bunnings on the corner of Morayfield & Walkers Rd’s. 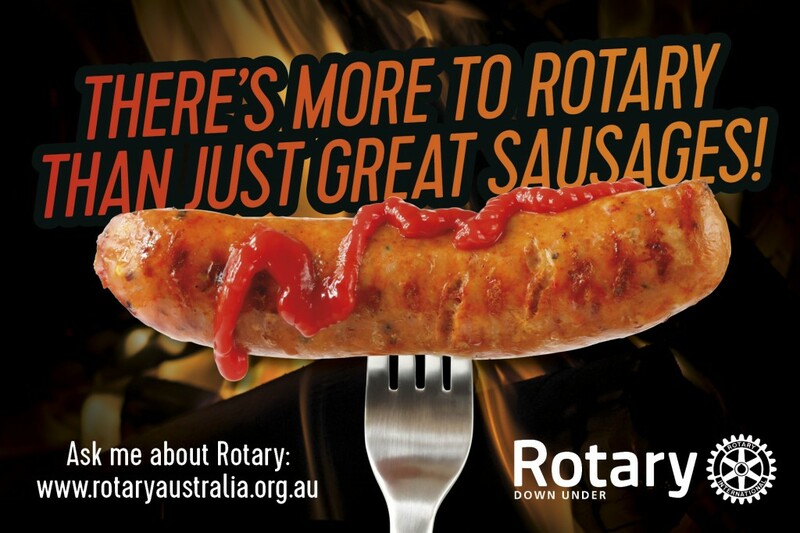 So come on down, support Rotary raise funds for their projects, find out a little more about Rotary & at the same time have an excellent sausage sandwich. 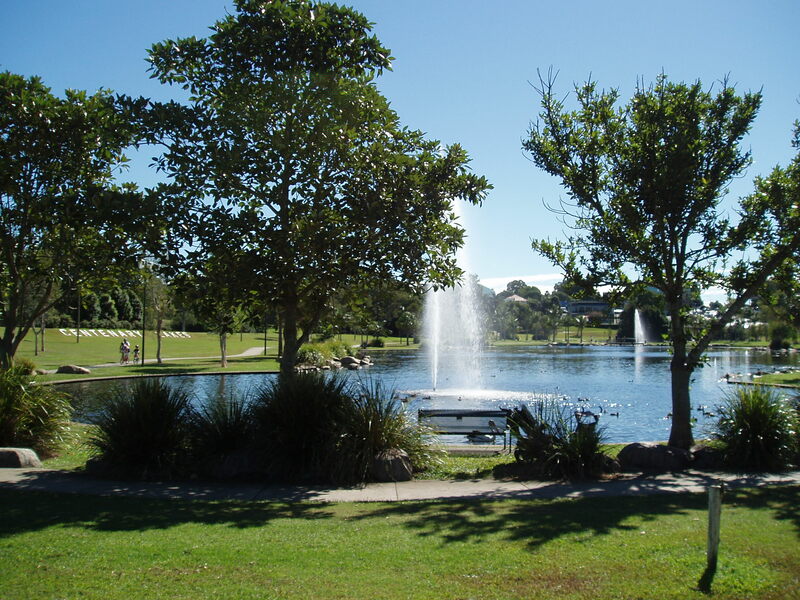 If you want to catch up on what Rotary Caboolture has been up to, why not have a look at some of recent our newsletters. You can also keep in touch with the latest things through our Facebook page. Or for those that are not on Facebook, click on the link to our Latest Happenings page. Great news on our RYDA program! We meet every TUESDAY. Venues and dates are specified below. Please RSVP to Chris Sharp 0410 492022 if attending any of the meetings. (1) Bobbio Restaurant, St Columban’s College. Entrance off Pettigrew St, Caboolture. 6.00pm for 6.30pm start Dinner meeting. (2) Club Business Dinner Meeting at Bobbio Restaurant, St Columban’s College. Entrance off Pettigrew St, Caboolture. 6.00pm for 6.15pm start. (3) Bobbio Restaurant, St Columban’s College. Entrance off Pettigrew St, Caboolture. 6.00pm for 6.30pm start Dinner meeting. (4) Vocational Visit. Venue will be advised. 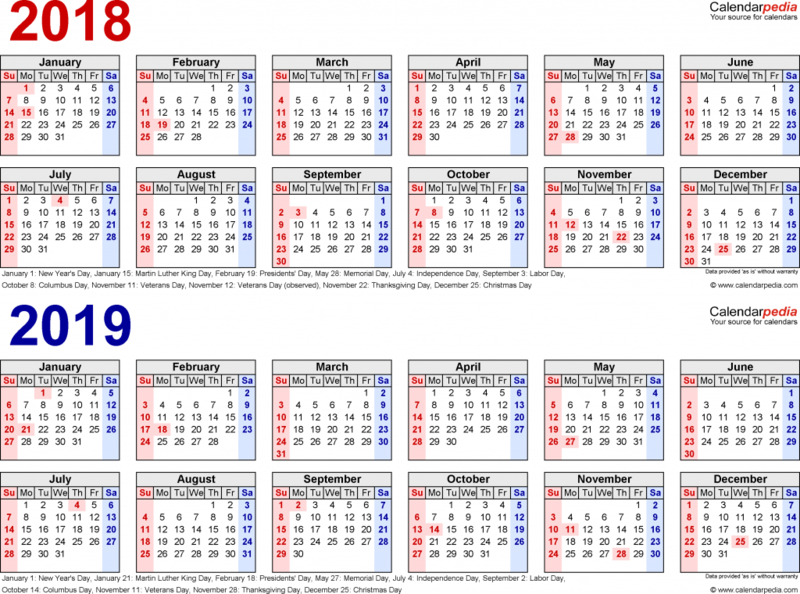 (5) When there is a 5th Tuesday in a month a social meeting at a special venue will be held. Our Club Business Dinner meetings are held at the St Columban’s Bobbio Restaurant & is where members are welcome to become involved in the running of the club as well as keeping well informed on what we are up to as a club. Ideas and thoughts are welcomed. Tuesday 12th NO MEETING TONIGHT as we will be attending the ROMAC Trivia Night. Tonight’s guest speaker is Greg Beard from the Mater Hospital in Brisbane. Tonight’s guest speaker will be Terry Young, Sunshine Coast businessman from Drummond Golf and former owner of the Morayfield Good Guys store. Our speakers tonight will be Melissa McMahon & Christine Anderson from the Variety Australia, they will be talking about what Variety does & the Variety Bash they hold each year. Also coming along will be Mat Brady, one of the Bash competitors with his car. Tuesday 23rd NO MEETING TONIGHT as well be attending the ANZAC Day march as a club. Our speakers tonight will be Paul & Rob Comiskey from the Sandstone Point Hotel.